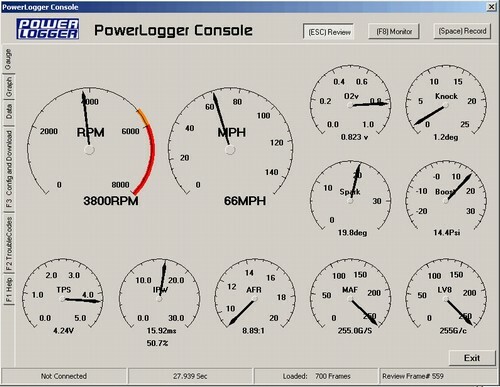 Click 'Larger Photo' for extra pictures and screen shots. 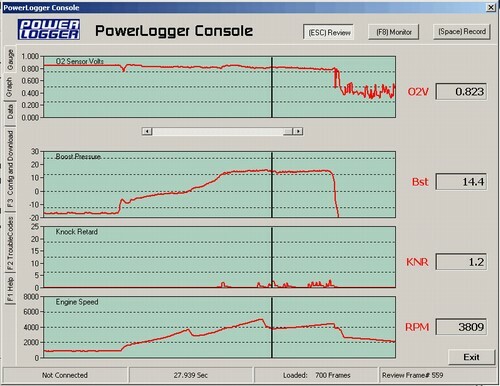 The most advanced datalogging scantool available today for the 86/87 Turbo Buicks and 89 TTA's. 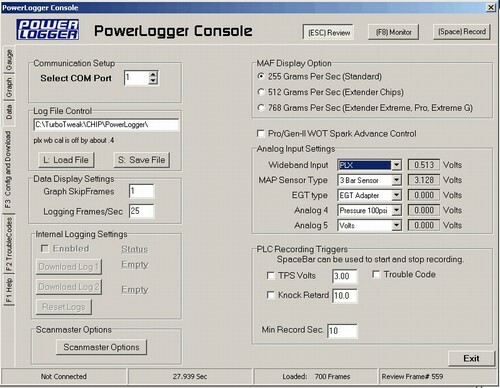 Connects to USB port on laptop (needs Win98SE, 2000, XP, Vista, Windows 7, 8, or 10). Plugs into the ECM, slight modification of the ECM case is necessary, very easy to do. 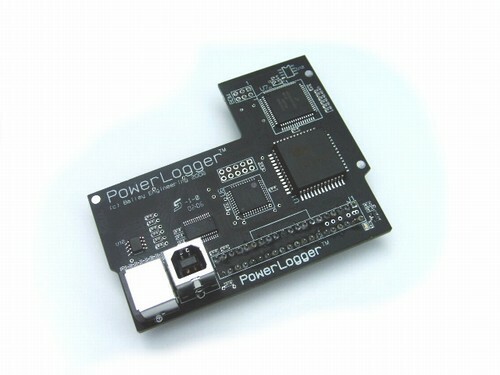 Comes with a chip to update a Scanmaster 2.1 to the 2.2 version, so the Scanmaster can be connected to the Powerlogger for faster updating, wideband and boost display. 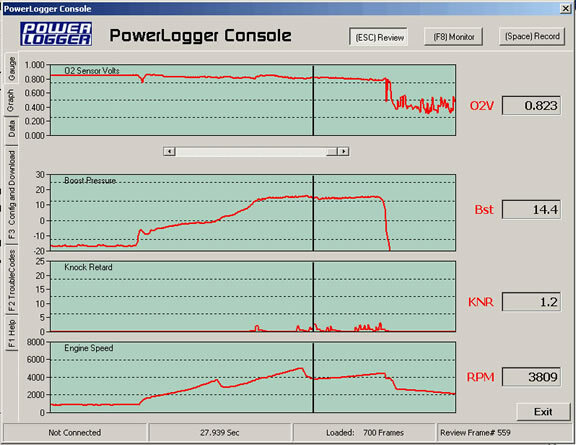 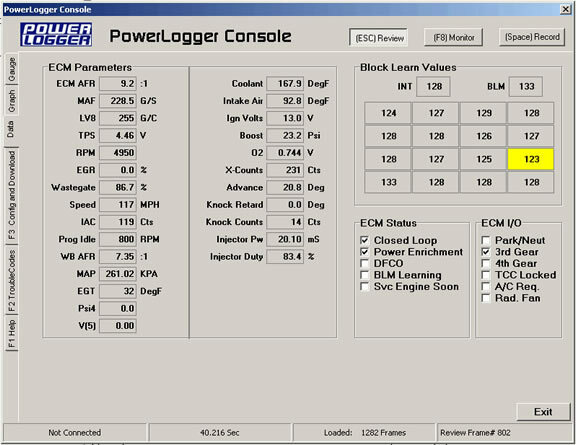 The Powerlogger works with any chip in the ECM. 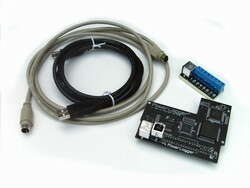 It does not require any special chip to datalog.